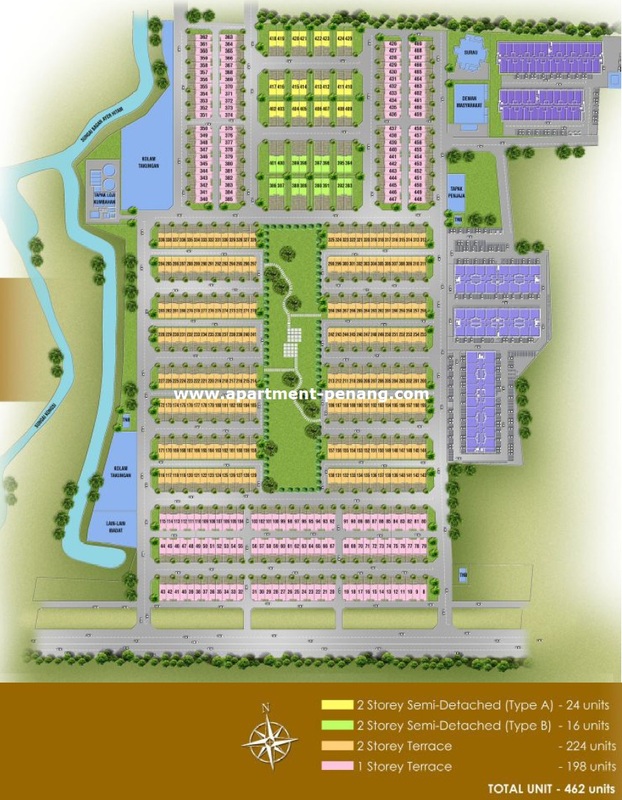 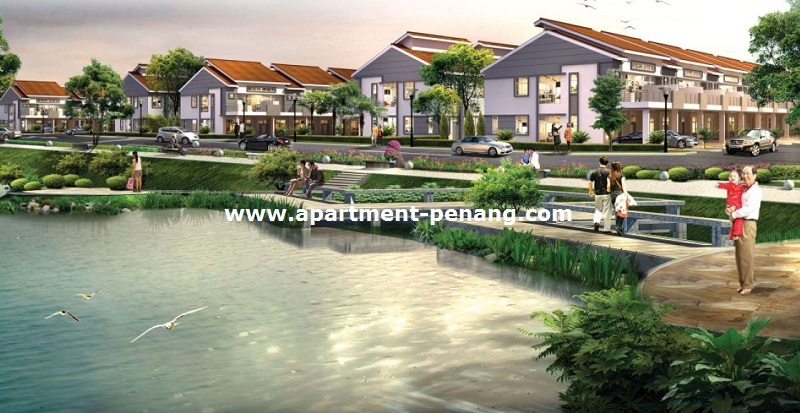 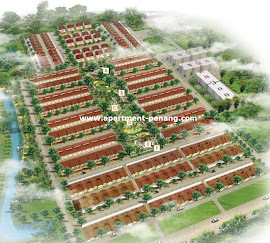 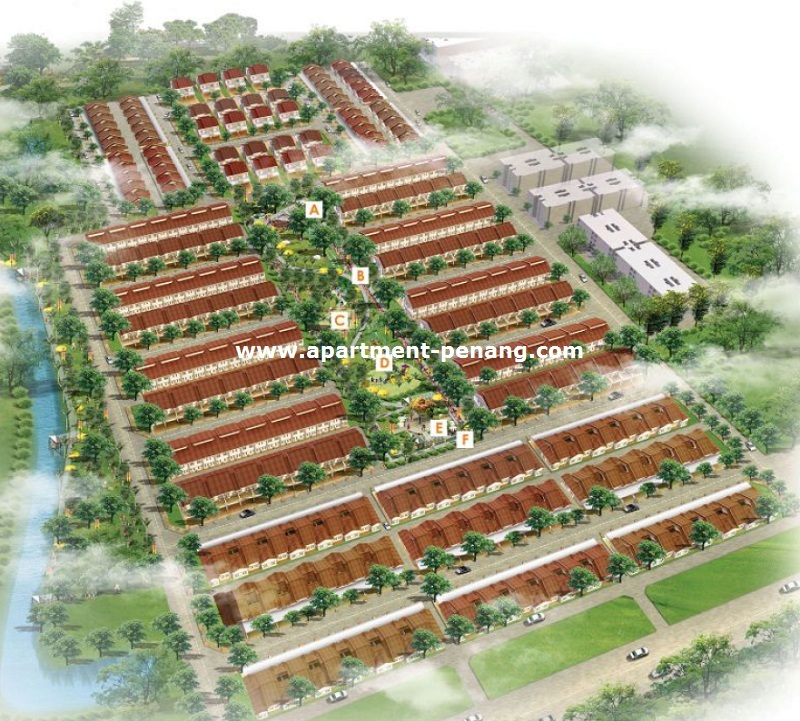 Prestige III also known as Central Park City is a freehold residential property development located at Balik Pulau, Penang by PLB Land Sdn Bhd. 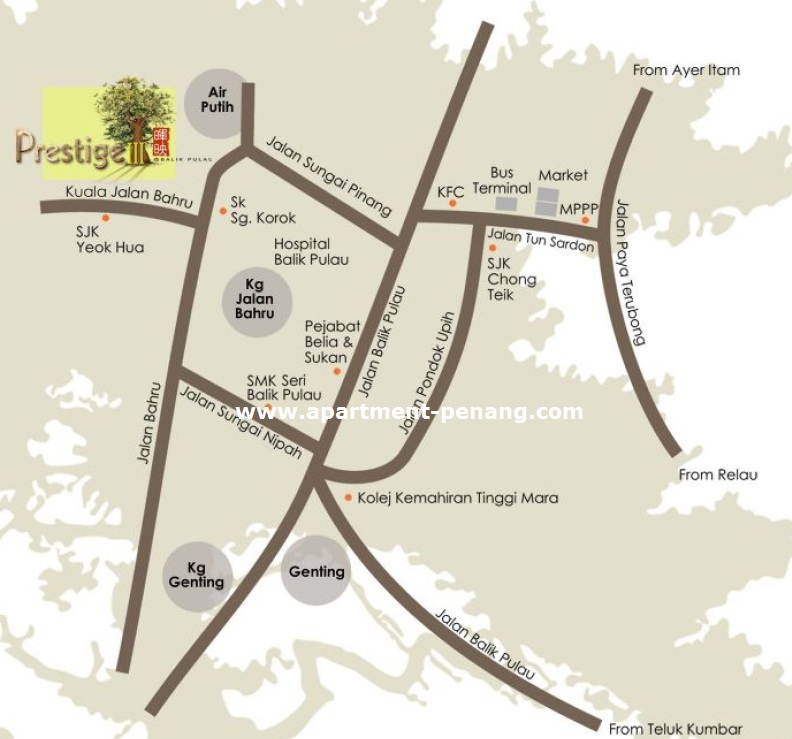 Prestige III consists of 198 units of single storey terrace, 224 units of double storey terrace, 40 units of double storey semi-detached. 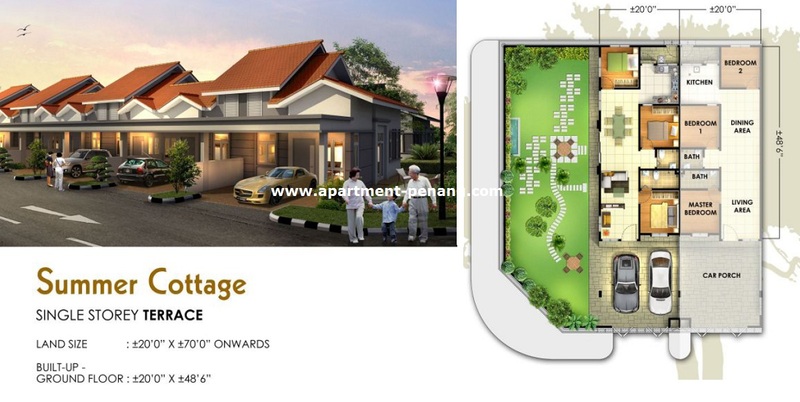 The 2-storey semi-detached house at Prestige III has a land area measuring 32' x 80' and 32' x 98' while for the single storey and double storey terrace house, the land size is 20' x 70'.